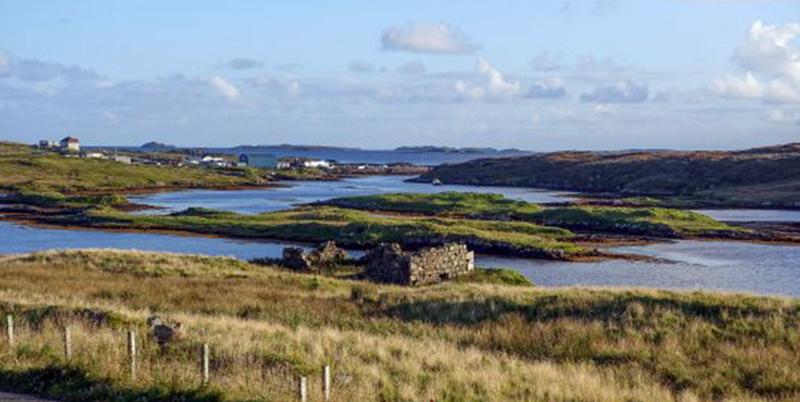 Extensive views to the south west that include the Sound of Harris. 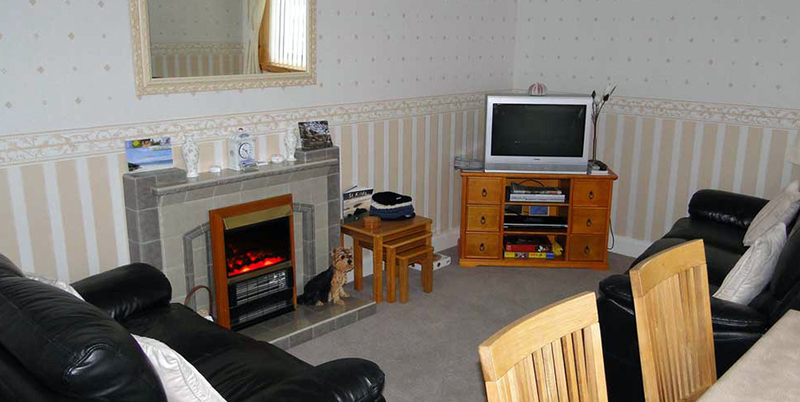 A warm Harris welcome, local family owned Taylor Hill B&B located in the village of Leverburgh. 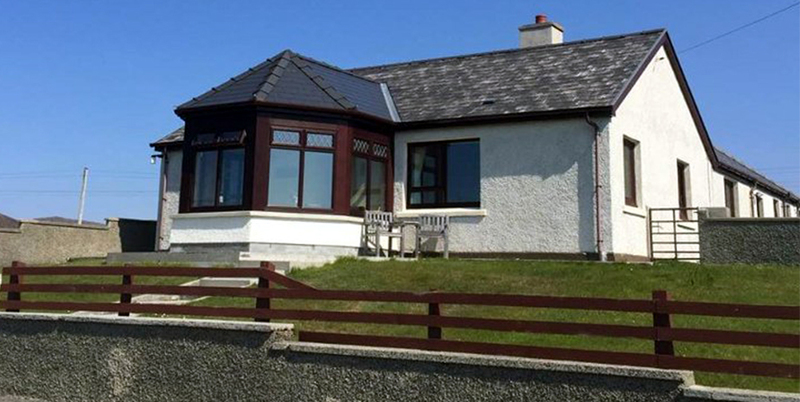 Taylor Hill is conveniently located in the village of Leverburgh, at the southern end of the magical Isle of Harris. Leverburgh is the terminus of the Sound of Harris ferry linking Harris with North Uist, and is a great base from which to explore Harris and, to its north, Lewis. You’ll find plenty to see and do, with a host of activities nearby for those keen on outdoor pursuits including walking, fishing and cycling. Or you can take the ferry and explore North and South Uist. Alternatively, trips to St Kilda leave daily, weather permitting, 1.5 miles from the house. 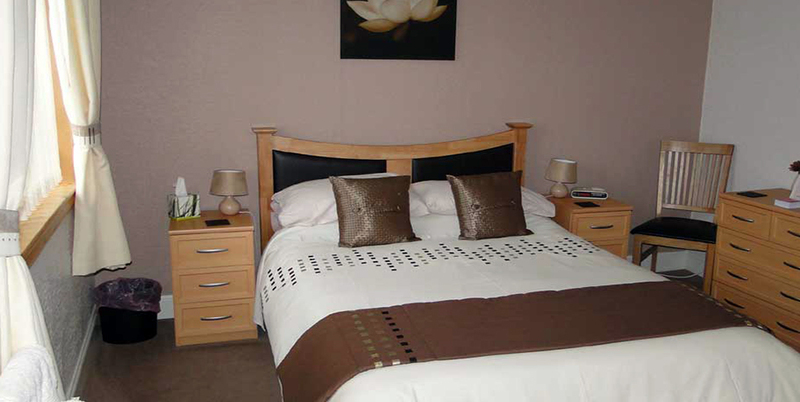 Taylor Hill offers 2 en-suite double guest rooms, each provided with tea and coffee making facilities, a hairdryer and a clock radio. There is a guest lounge with TV with Freeview and you can enjoy a relaxing evening in the lovely sun porch to sit and admire the views. You can enjoy a delicious breakfast each morning served in the guest dining area. “Wonderful, warm hosts, lovely views, great breakfasts; it couldn’t have been better. It’s a short walk to the village store, a lovely restaurant, and the ferry terminal. I had a great time, and would heartily recommend it to anyone wanting to sample island life.” – A TripAdvisor reviewer.